Sasha played the Chris Salt remix, which also topped the Hooj.com weekly chart. Featured on Chris’ Fear 3 mix compilation on Silver Planet. 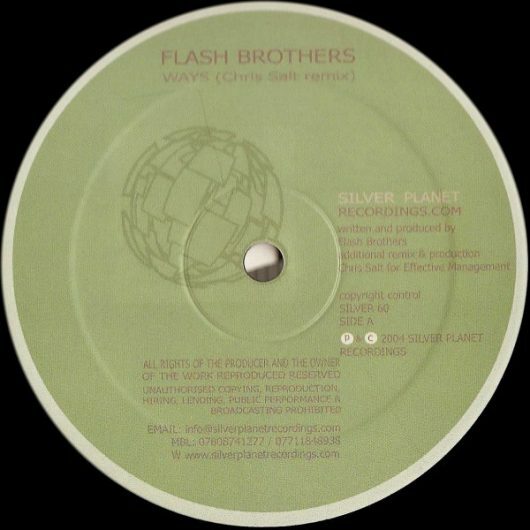 Written and produced by Flash Brothers. Remix and additional production by Chris Salt. (C) & (P) Silver Planet Recordings 2004.